To recieve your password please enter your e-mail in the field bellow and your password will be e-mailed to you. and delivers excellent performance in rope access and high-portability applications. strapped to the leg for rope access applications. 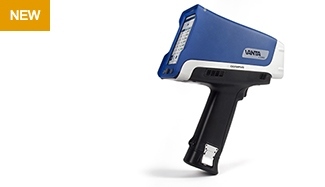 Vanta handheld XRF analyzers are some of the toughest devices Olympus has ever made. 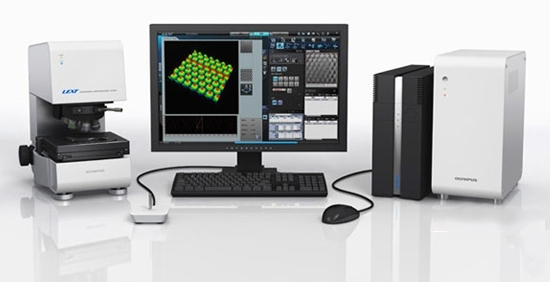 and alloy identifications to customers who demand laboratory-quality results in the field. CHECK OUT OUR NEW EXCLUSIVE OFFERS NOW! is a participant in this year's edition of "ACCOUNT 2017"
The IPLEX NX brings you the most advanced technologies in IPLEX series. and Olympus's optical lens technology. 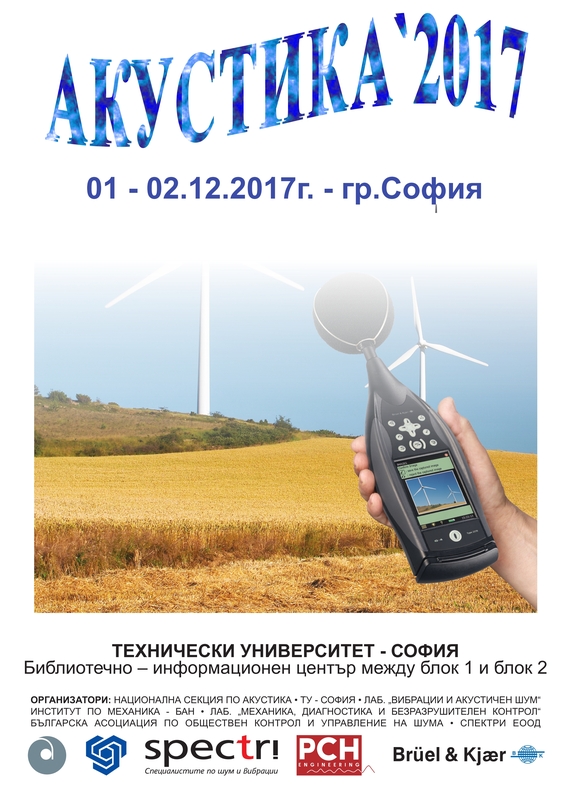 Innovia Ltd. will participate in Days of Nondestruction Control from 12th to 16th June in Sozopol. You are welcome to visit our stand and get acquainted with the latest developments in ultrasound technology. 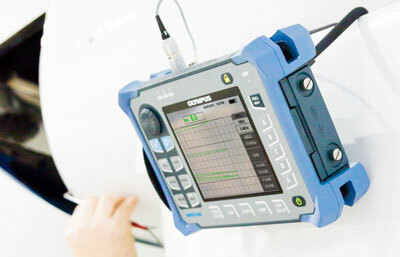 Leading edge testing technologies include remote visual inspection, microscopy, ultrasound, phased array, eddy current, eddy current array, X-ray fluorescence and diffraction, high speed video, and optical metrology. 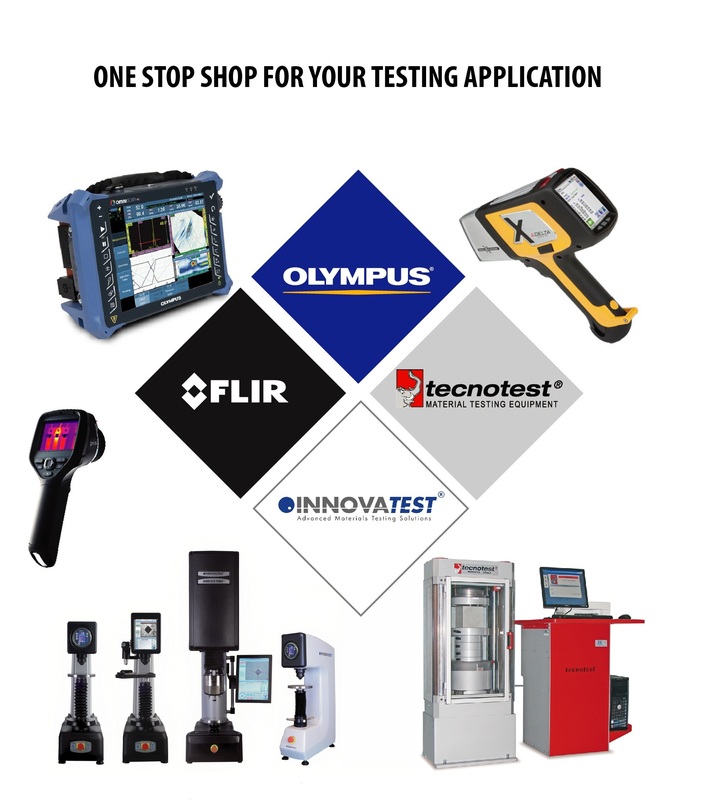 Our products include ultrasonic flaw detectors and thickness gages, videoscopes, borescopes, microscopes, high speed video cameras, infrared cameras, in-line and advanced non-destructive testing systems, XRF and XRD analyzers, interferometers, and a large selection of industrial scanners, probes, software programs, and instrument accessories. 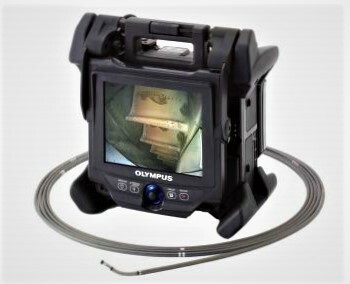 Olympus instruments are used in industrial and research applications ranging from aerospace, power generation, petrochemical, manufacturing, and automotive to consumer products.